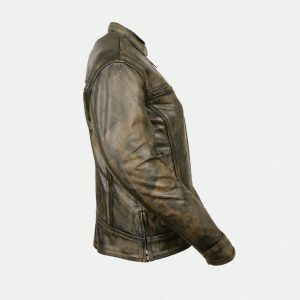 Here we have best women's distressed leather jackets in brown color with fancy styles. 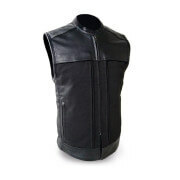 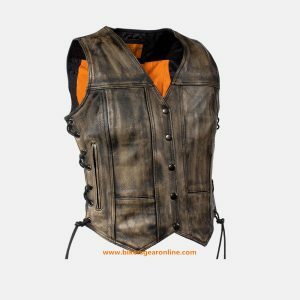 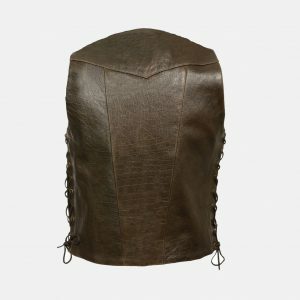 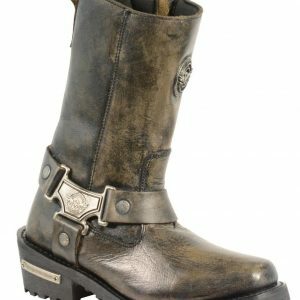 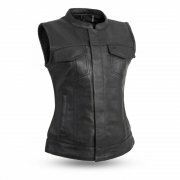 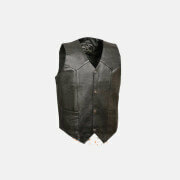 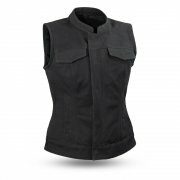 These are motorcycle leather vests for ladies with side laces. 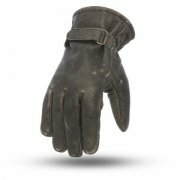 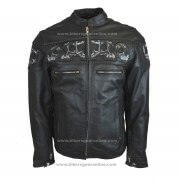 You can find all sizes in our stock. 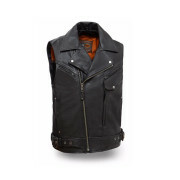 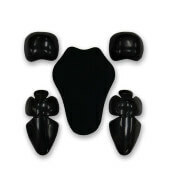 Buy it now at cheap prices online from all over the USA. 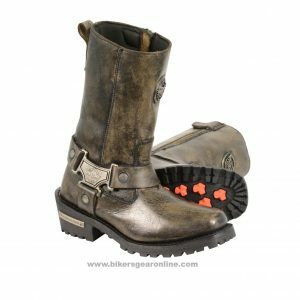 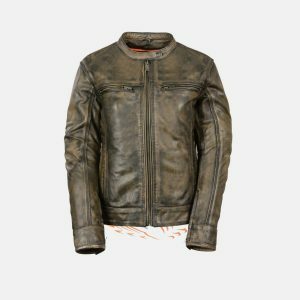 We never compromise on quality so you will get pure leather biker stuff which is long run and no effect on washing and in rains. 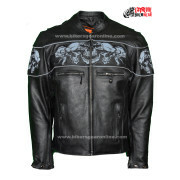 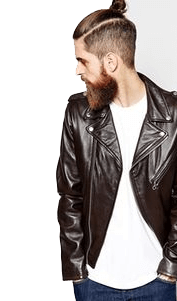 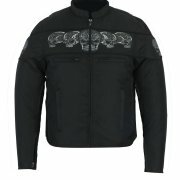 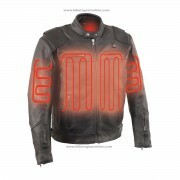 Have a look on available jackets in this category.